Hello folks. I’ve got some poetry for ya, dirt cheap right here. My many many thanks to the always dashing Jonathan at Unlikely Stories for accepting them. And also thanks to the always eloquent Jack at Gutter Eloquence for accepting these little poems for publication. I just returned from Pittsburgh where I was lucky enough to stand in a room full of far more talented writers and read some of these poems. It was a fantastic experience even if the folks in the back row could see me shaking like a leaf. My sincere thanks to the old friends who came out and to the new friends I made that night. I hope every trip in can be so inspiring and so filled with oolong tea. 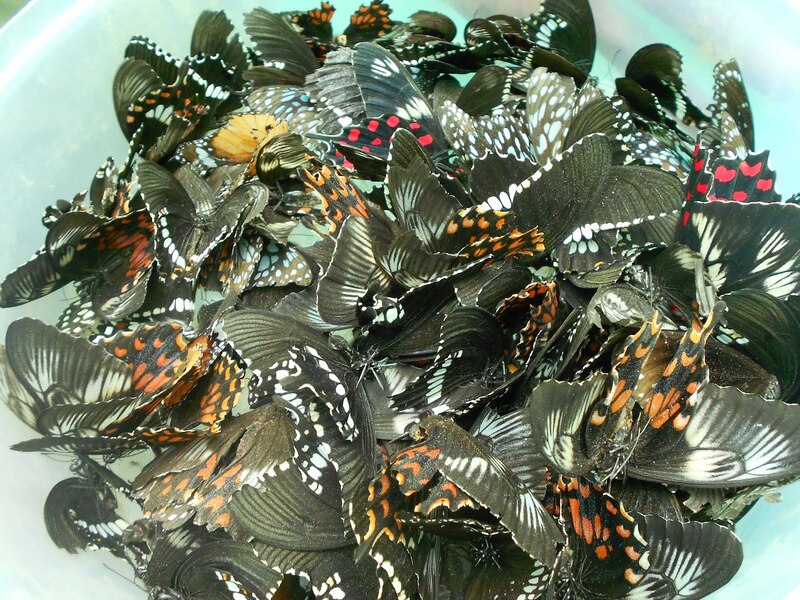 On the ride home there was a flurry of butterflies all over Pennsylvania and I when I got back to New York I had to pull their little broken wings from the grill of my rented car. A good image, I suppose for my complicated tattered feelings about leaving Pittsburgh. I’ll have to think on that. But now back to work – back to my little closet to plot the second Lizzy book (the first one will be out SOON!). In the meantime here’s a chat I had with Jen about writing over at her blog.